Tankersley Manor is a 98-room four-star hotel in South Yorkshire. Located just off Junction 36 of the M1, the hotel is within 20 minutes of Sheffield city centre and also in reach of the beautiful Peak District National Park. The hotel’s main building is a Grade II listed former residence built in the 17th Century. The extension added in the early 2000s was carefully constructed to mirror the hotel’s main building. For guaranteed best rates, book direct. The 98 bedrooms at Tankersley Manor are wonderful. Each offers the contemporary luxury you would expect from a hotel of this calibre. If you are looking to indulge, perhaps upgrade to one of our suites or feature rooms. 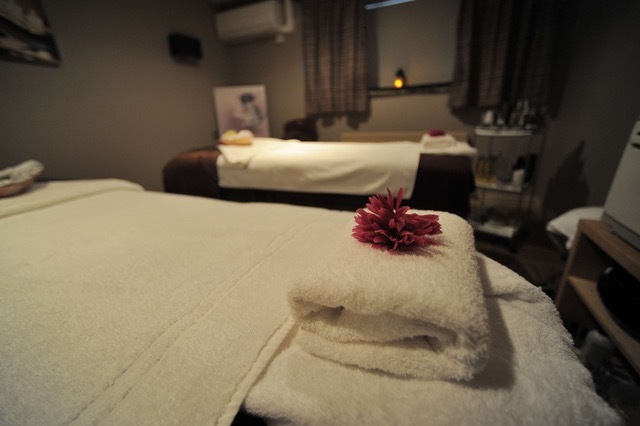 Treat yourself to an unforgettable spa break at Tankersley Manor. 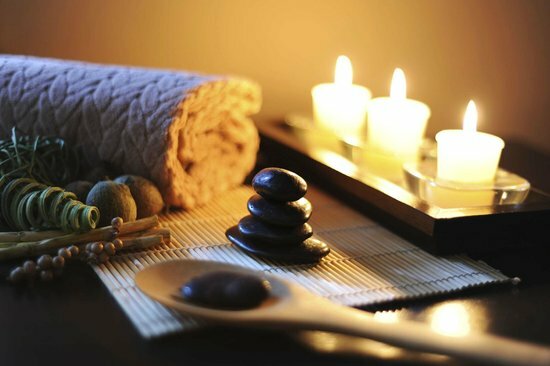 Rejuvenate your mind, body and soul before continuing your relaxing experience by staying on a spa break. During your stay, before or after your spa treatment(s), you can explore the health and fitness club. Tone your biceps in the gym, soothe away any stresses in the swimming pool and simmer in the sauna. Enjoy mouth-watering cuisine and a comfortable bed to sleep in after a day spent relaxing and unwinding. 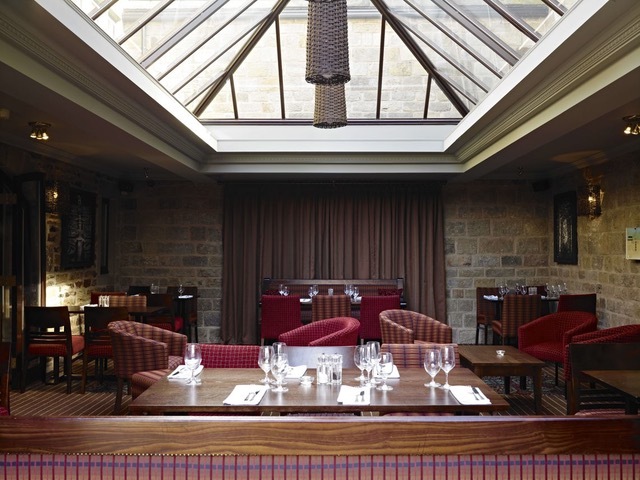 The Bar & Brasserie at Tankersley Manor provides a fantastic mix of contemporary style and rustic charm with three dining areas to relax and enjoy the tempting delights on offer. From the service to the creative menus, the team at Tankersley Manor provide Yorkshire hospitality at its best. The chefs work hard to create mouth watering dishes using locally sourced produce providing an excellent dining experience for hotel guests and locals alike. Tankersley Manor is a fantastic conference venue near Sheffield and Barnsley. 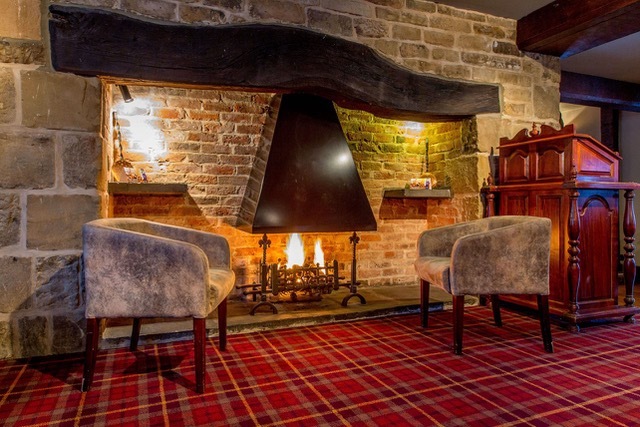 The hotel offers quaint Yorkshire charm mixed with state-of-the-art business facilities. When it comes to choosing a wedding venue in South Yorkshire, tie the knot at Tankersley Manor and enjoy a day you and your guests will never forget. Combining the traditional setting of a manor with the contemporary feel of the hotels’ interior, Tankersley Manor offers a unique venue that’s perfect for your wedding day. Tankersley Manor has 98 comfortable, well-appointed bedrooms. Guests have the option of staying in one of our Standard Rooms, Superior Rooms, Executive Rooms, Feature Rooms and Suites. Each room has en suite facilities, free internet access, tea and coffee making facilities, hairdryer, digital TV, telephone and room service options. 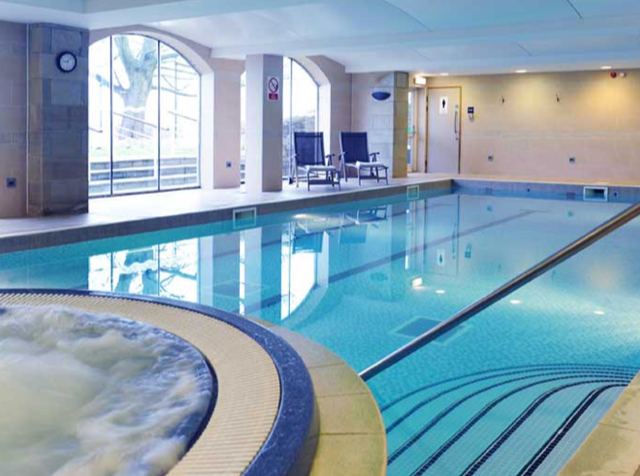 All our hotel guests have access to our onsite modern gym, pool and spa facilities. Early check in and late check out available. Tankersley Manor is a fantastic conference venue ideally located off Junction 36 on the M1, just 20 minutes from Sheffield city centre. The hotel mixes Yorkshire charm with a dedicated state-of-the-art conference and events centre. Parking for up to 250 cars and spaces for 400 delegates make this an unrivalled space. Tankersley Manor has previously hosted car launches, product exhibitions and celebratory dinners. Tankersley Manor benefits from a beautiful location within a traditional Yorkshire setting, with indoor and outdoor spaces. It is a unique place for tying the knot in South Yorkshire. Our dedicated wedding events management team will assist you with creating a bespoke wedding package, delivering for you the wedding of your dreams. It will be a day that you and your guests will never forget. We have two beautiful suites for you to choose from including the Tankersley Suite in the Events Centre. This suite can accommodate up to 280 guests for your wedding breakfast and the large reception area allows you and your guests to socialise with a few glasses of bubbly ahead of your wedding breakfast. The Pennine Suite is located in the main hotel and is perfect for a more intimate celebration of up to 60 guests. The Spa at Tankersley Manor is a space where you can relax, enjoy rejuvenating treatments and restore your inner balance. The Spa has five treatment rooms and one double treatment room where our dedicated team of spa therapists offer a full programme of massages and treatments. 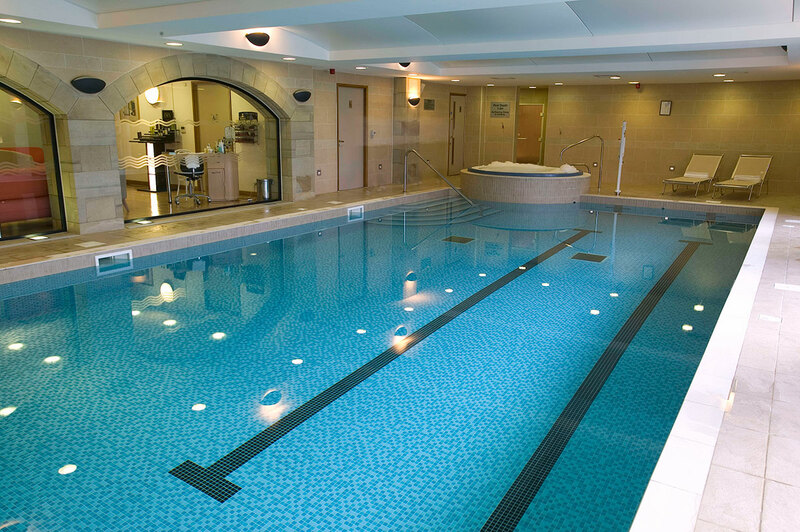 Spa guests at Tankersley Manor also benefit from use of our swimming pool, sauna, steam room and Jacuzzi. (Children’s swimming pool access times). At Tankersley Manor you can enjoy a menu of locally sourced food that will tantalise the taste buds. Whether you are a guest at the hotel or are just visiting us for breakfast, lunch or dinner, you can be assured that our staff will give you a warm welcome and a meal to remember. Our traditional afternoon tea is available all year round. Please contact the restaurant to make a reservation. Afternoon tea needs to be booked in advance.